The work of Hussein Shariffe has been an inspiration to many, through his vivid use of colour’s, his artistic films and through his strong patriotism. 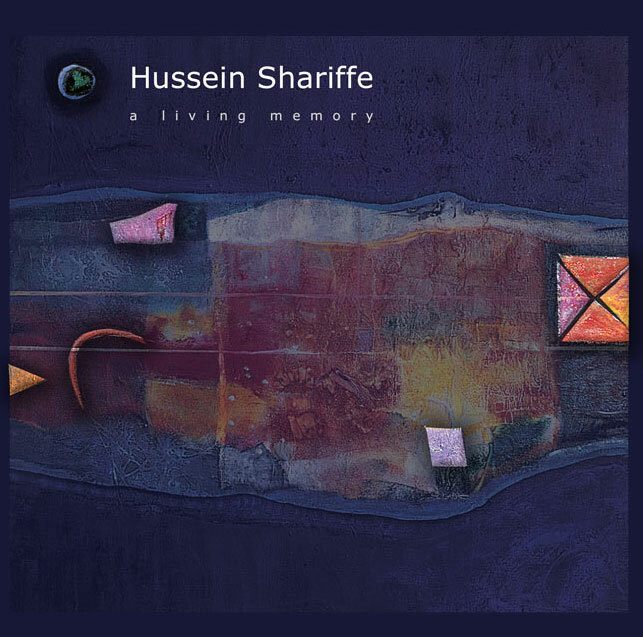 This website is dedicated to honour the late Hussein Shariffe and his works. The design by Egyptian designer Heba Farid. All paintings exhibited are originals of Hussein Shariffe. The contents of this website are copyright © Shariffe.org 2007, reproduction is prohibited without prior approval.